When you’re thinking about picking up a dog from your local shelter, don’t look past the older dogs. They make great pets for a number of reasons. 1. Senior dogs at shelters need homes just as badly as younger dogs. Many older dogs were once owned and loved by someone. For whatever reason, they were given up and abandoned in a shelter and are in need of a home. Just like puppies and younger adoptable dogs, they make loyal and loving companions. 2. Adopting an older dog may save its life. Many people are quick to adopt puppies and younger dogs, often overlooking dogs over the age of five. Shelters are overcrowded and unfortunately, older dogs are among the first to be euthanized if they aren’t adopted in a timely manner. 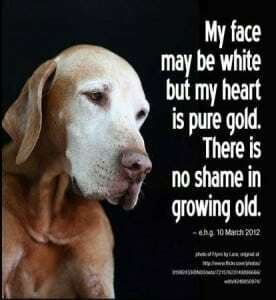 By adopting a senior dog, you are not only providing it with a better life but are also saving it from being put down. 3. 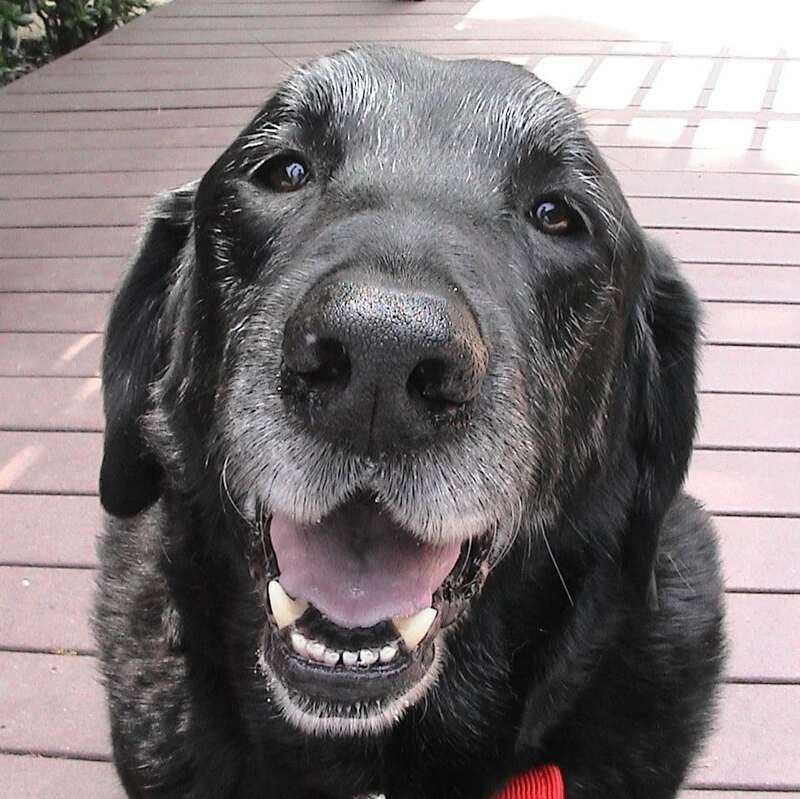 Older dogs are not necessarily “problem dogs” as many tend to think. Senior dogs lose their homes for a variety of reasons, usually having nothing to do with their behavior or temperament, but more due to the fact that their owners are unable to keep them for reasons including: the novelty of owning a dog wearing off, allergies, death of a guardian, a new baby, loss of a job, a move, change in work schedule, and various other lifestyle changes. These dogs need homes just as badly as young adoptees do, and make wonderful household pets. 4. Older dogs usually come trained and understand at least basic commands. Most older dogs are potty-trained and have mastered the basic commands such as “sit,” “stay,” “come,” and “down.” Adopting an already-trained dog will save you a lot of time and energy that you’d normally have to dedicate towards training a young dog. 5. You can teach an old dog new tricks. Dogs can be trained at any age and older dogs are just as smart as younger ones. Older dogs have a greater attention span than a puppy, which make them easier to train. 6. Older dogs are calmer and less energetic than younger dogs. An adult dog has graduated from the puppy stage and has an established demeanor and temperament, which will give you an instant idea of how it will fit into your household. Older dogs have all their adult teeth and are out of the energetic puppy phase, which will result in less destruction to your home. Many of them do well with young children as they have a lower energy level and have possibly lived with them in their past homes. 7. Older dogs make instant companions. Unlike a puppy, which requires leash training, etc. an older dog is ready to accompany you on a long walk and already knows how to play fetch. An adult dog will make a great workout partner, a loyal companion, and a late night snuggle buddy.